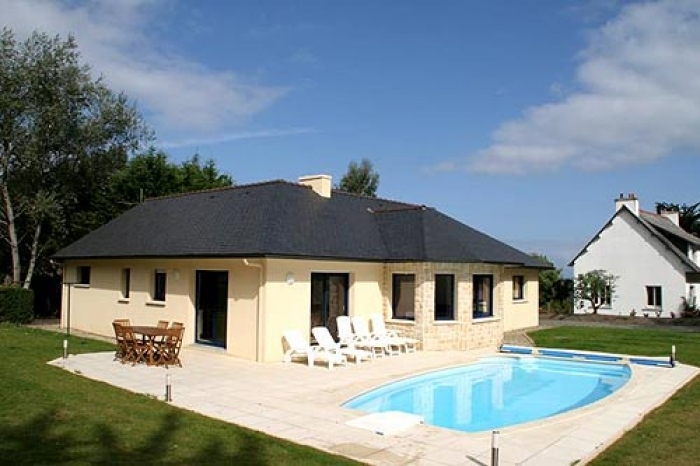 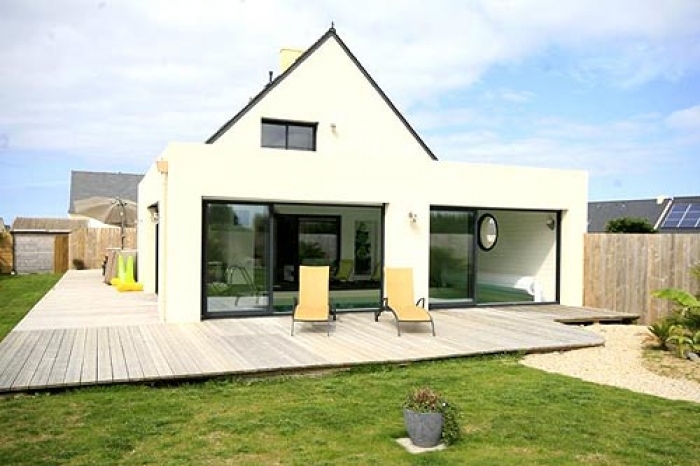 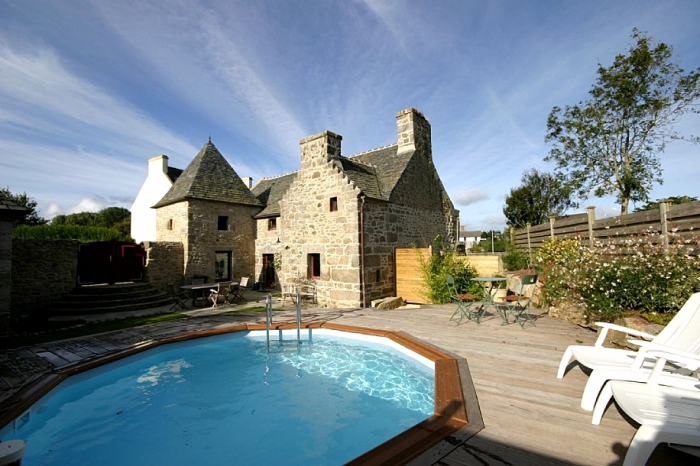 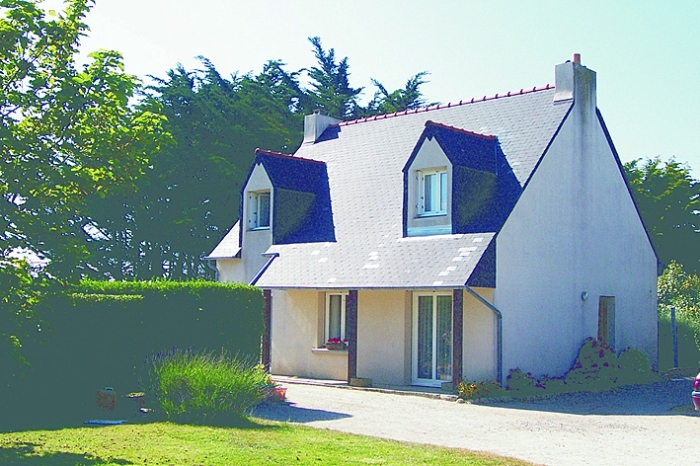 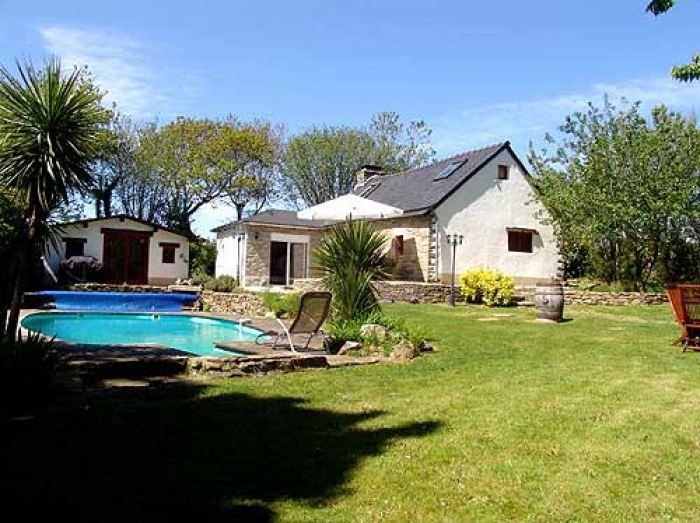 Rent one of our villas in Brittany with private pool, inspected and visited by the Villas du Monde local Breton agent. 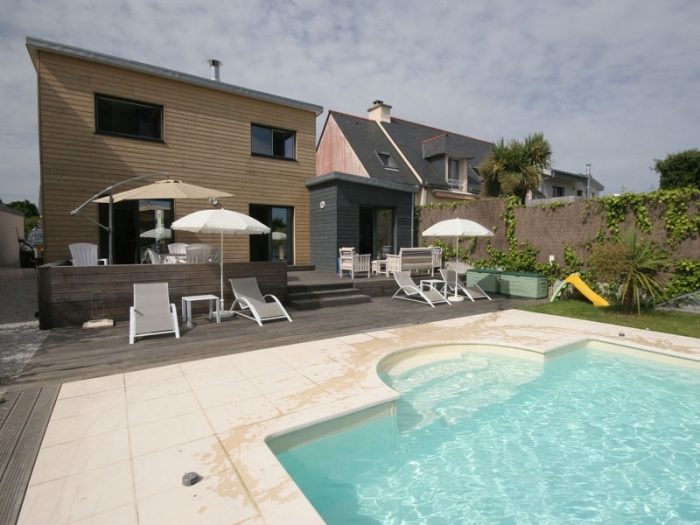 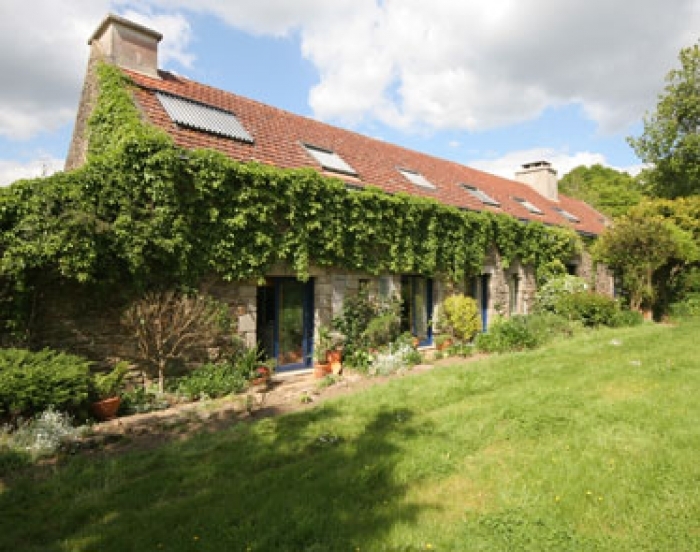 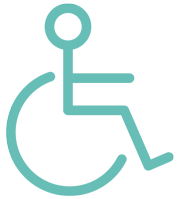 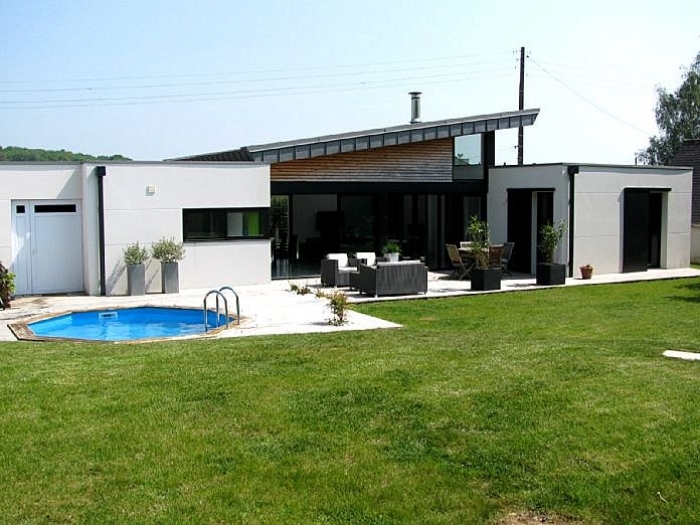 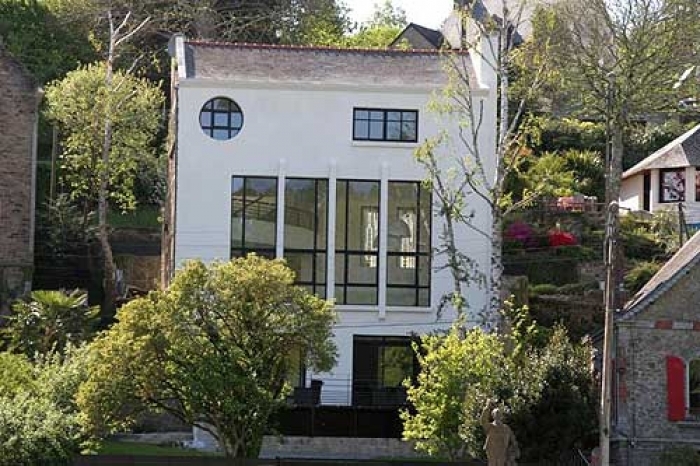 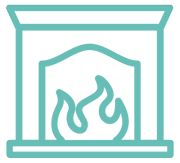 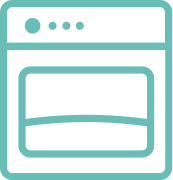 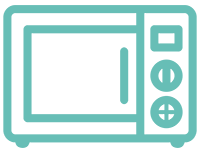 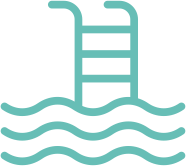 Choose a villa with indoor pool and hot tub in the north or the south of Finistere or a beautiful luxury house with pool on the quayside in Pont Aven. 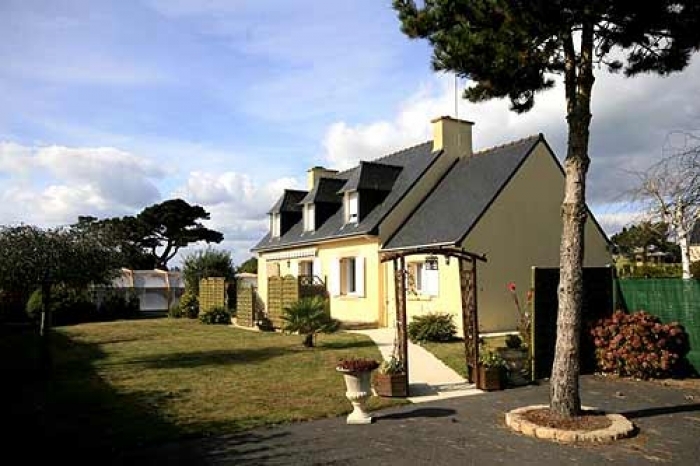 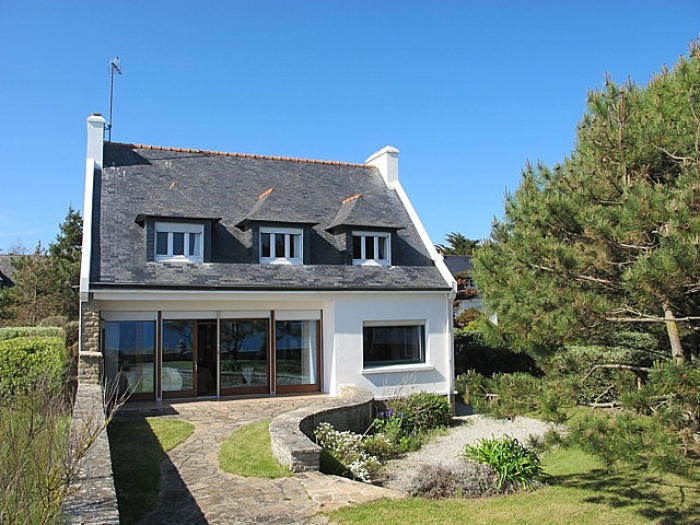 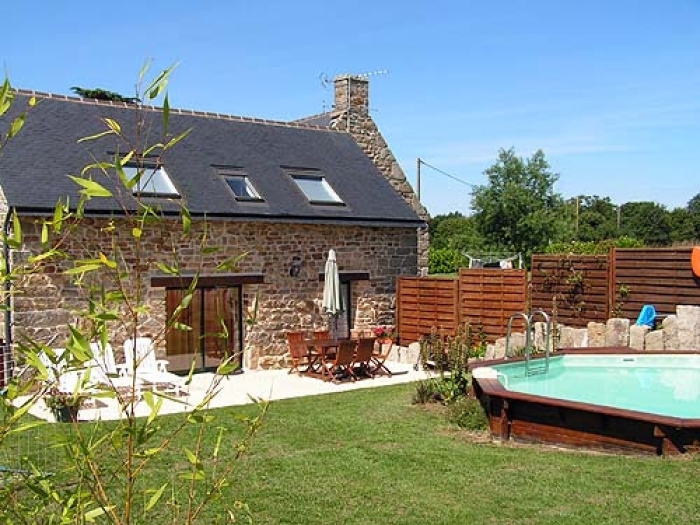 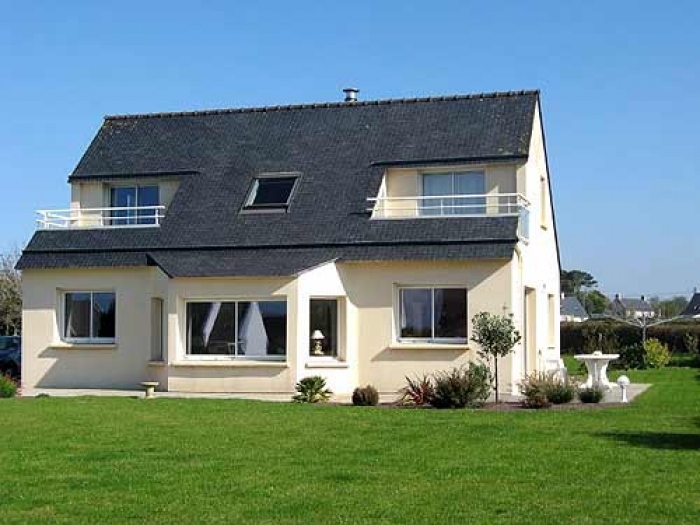 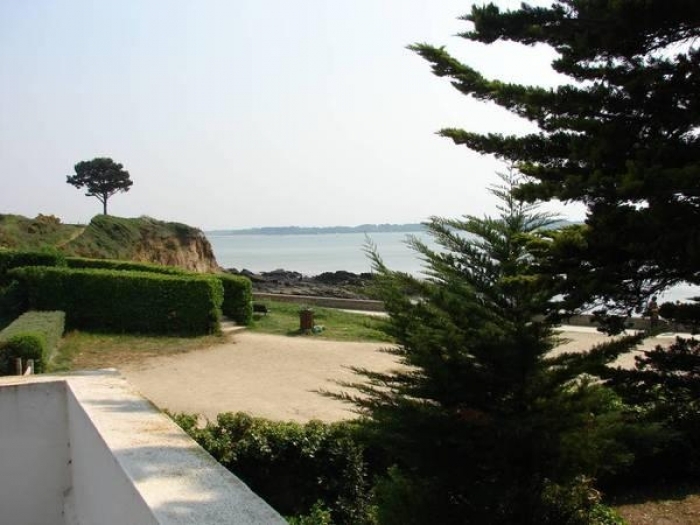 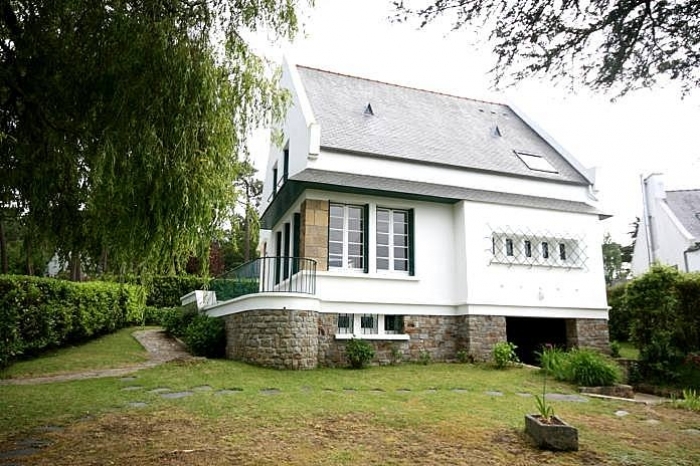 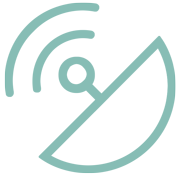 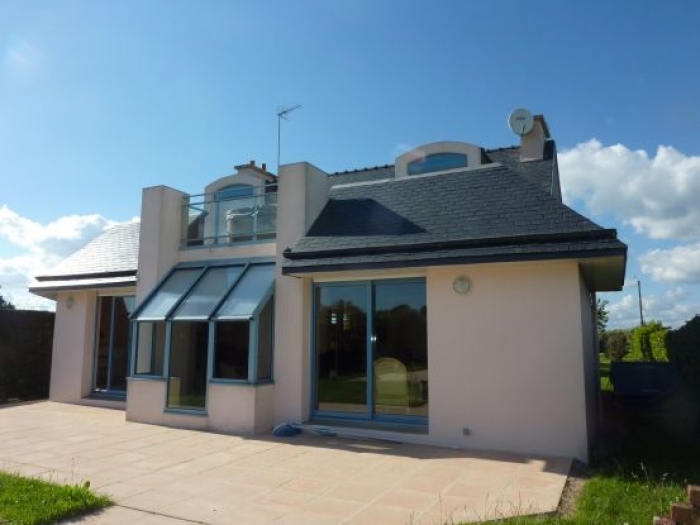 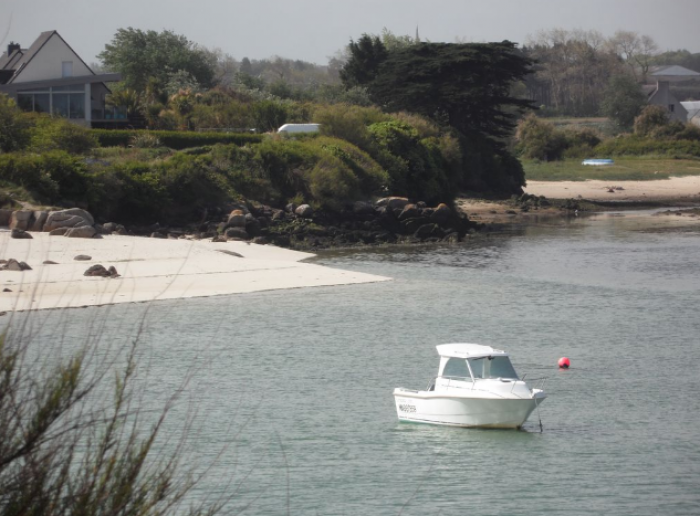 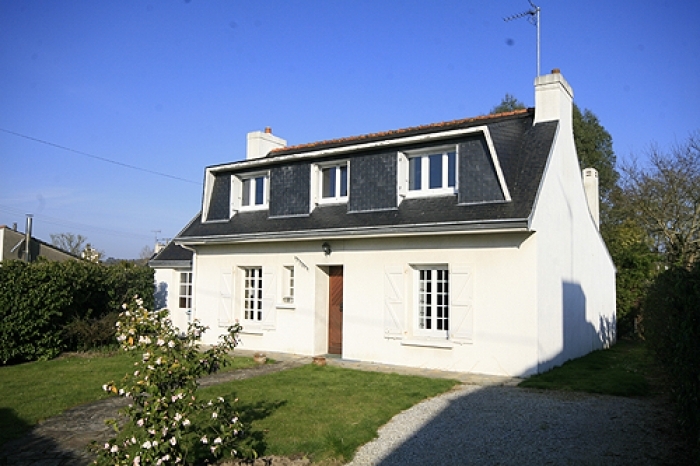 Find a waterside cottage in Sarzeau in the Morbihan right near the beach or select a holiday rental property with sea view to suit your requirements in the Cotes d'Armor in the top corner of Brittany. 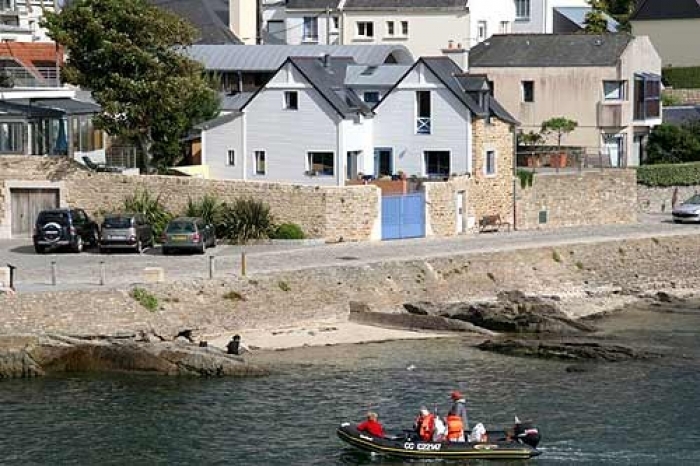 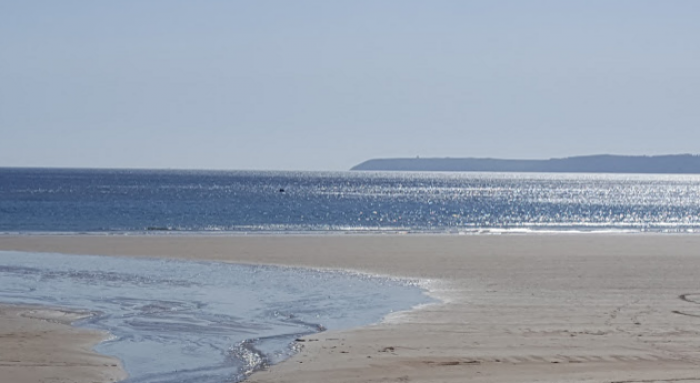 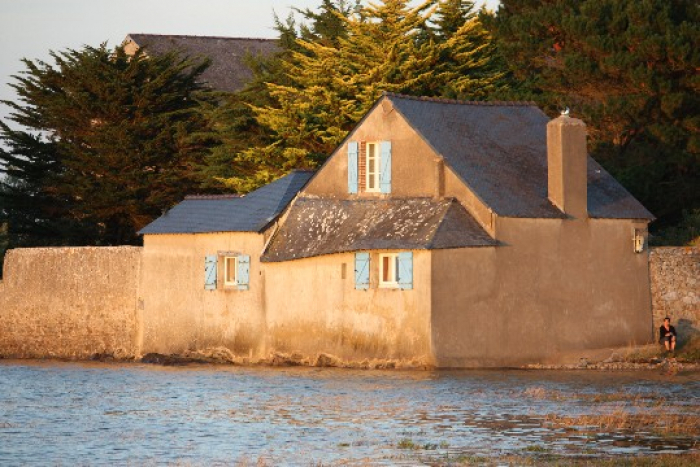 Brittany from north to south boasts superb countryside, sheltered beaches and ocean surf, protected bays, fine sandy coves, rock pools, cliffs and rounded boulders interspersed with fishing ports and river estuaries. 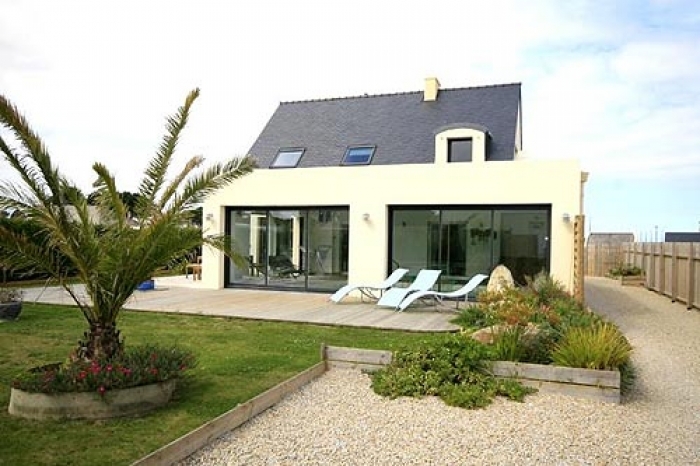 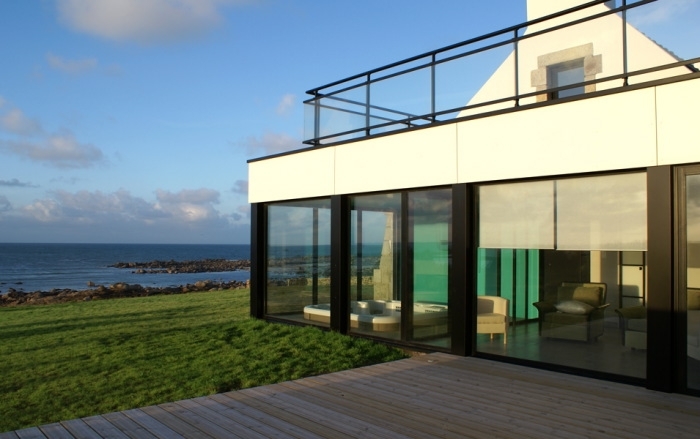 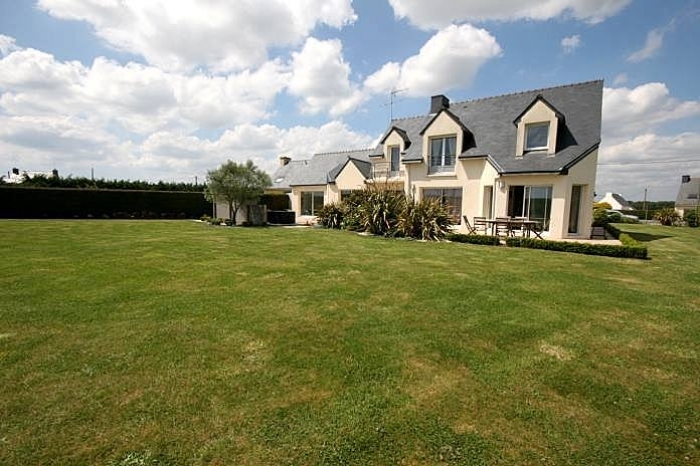 Stay in a dream luxury villa with heated swimming pool, or one of our small waterside villas in the Morbihan and Finistere, choose from spacious modern villas in Moelan sur mer on the southern coast right round to the northern coast of Saint Malo in beautiful seaside resorts from Quimper to Vannes, in Sarzeau, Concarneau or Pont Aven, in Fouesnant and the presque'ile de Crozon, see our extensive range of holiday rentals in Brittany villas with pools and Jacuzzi.